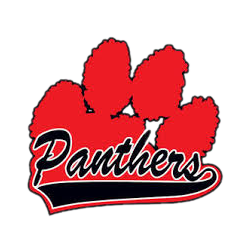 Monday, September 12, 2016 7:00 PM Knightstown High School AWAY 0 Rushville HOME 6 Game Recap Knightstown Panthers fall to the Rushville Loins. Our boys played hard the entire game. Every player gave everything they had while on the field. Jordan Richardson had a great shot in the 76th minute. Rushville’s goalkeeper barely saved it. Tuesday, September 29, 2015 5:30 PM Knightstown High School AWAY 1 Morristown High School HOME 3 Game Recap Drew Greenwood with a goal, and Kyler Schaetzle with the assist. Noah Stone had 4 saves in goal. 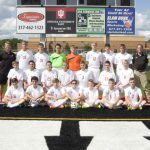 Wednesday, September 23, 2015 5:00 PM Knightstown High School AWAY 0 Seton Catholic High School HOME 1 Game Recap Shots on goal from Drew Greenwood, Seth Emerson and Jordan Richardson. Noah Stone had 8 saves in goal.